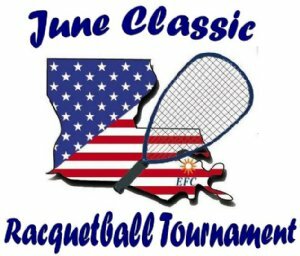 What's Happening At Ochsner Racquetball? See AL Schof for info and/or to sign up. 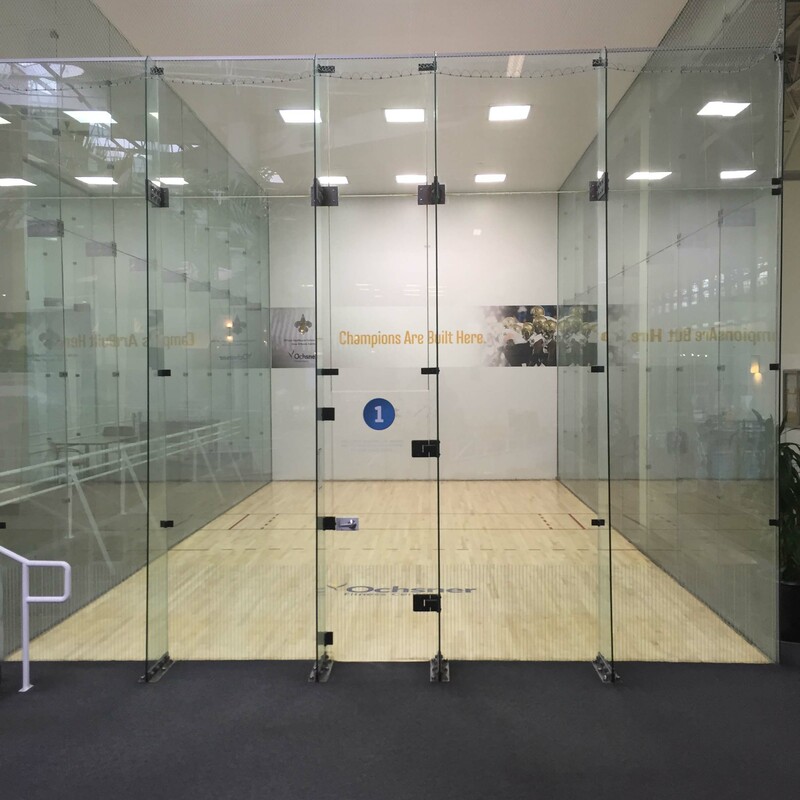 All Glass Court One - Home of the "Off Court Hinder"
Ochsner Fitness Center is one of the premier racquetball and indoor sports complexes in the area and proud to be a member of the Louisiana Racquetball Association. We have four racquetball courts: 3 glass-enclosed courts and 1 closed court. There are leagues throughout the week for all levels of play, and lessons are available for children and adults. To find out more information about Elmwood Racquetball, explore our site by clicking on the links at the top or bottom.